Slobodanka Gievska is assuming the position of Chief Human Resources and Regulatory Officer as of 1 June 2017. Slobodanka joined the company in 2004 in the Regulatory and Interconnection Department. In 2012 she was appointed Director of the Regulatory Department, and as of February 2017 she has been also performing the tasks and obligations of the Chief Human Resources Officer, based on a Power of Attorney issued by the CEO. In the course of the thirteen years of professional experience in the area of regulatory, interconnection and wholesale, Slobodanka gained expertise in legal and regulatory issues on a highly regulated market, deep knowledge of the telecommunications services and electronic communications technology, as well as a detailed knowledge of the business operations of the company. 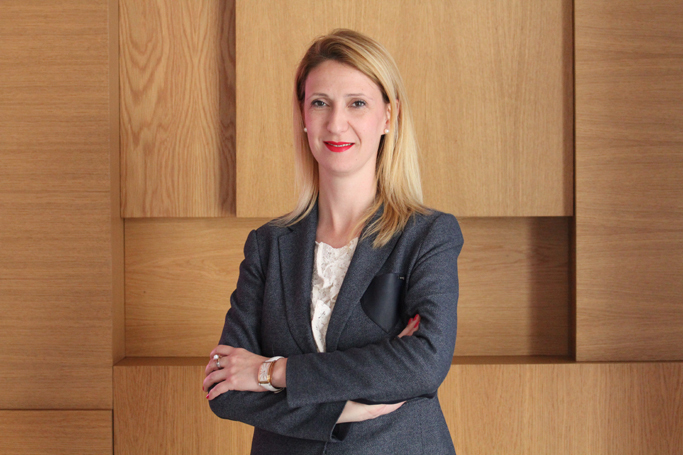 The variety of the scope of tasks and challenges have enabled Slobodanka Gievska to also obtain an valuable experience in the sphere of communications, lobbying, personnel management, coordination and team management. Slobodanka Gievska has obtained an M.A. degree in European Studies from the Rheinische Friedrich-Wilhelms-Universität in Bonn, Germany.